Essential enthusiasm, wisdom and guidance for interior designers and anyone interested in owning and running a profitable creative business. Tune in, read up, or see LuAnn live! LuAnn has a knack for pulling the most useful information from industry experts and making that information actionable for her listeners. If you make the decision to take LuAnn’s advice and put in the work, you’ll see real, quantifiable results in your business. The key to a prospering firm isn’t just your talent or aspirations as a designer; it’s having the right business skills in your possession. 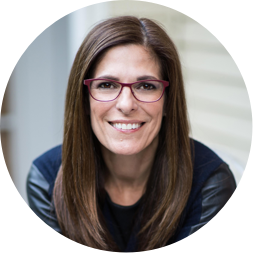 Listen to LuAnn speak honestly and directly on how to succeed in your industry, and then take the steps toward creating that success. Get this step-by-step guide on how to incorporate solid core values, documented systems and tenacious leadership skills to create a successful business. Learn from LuAnn’s own personal experience establishing a multimillion dollar company.